Equity release is a fantastic option for many homeowners. It is not a scam or rip-off and our team can always help you find equity release plans that are good value for money. We will keep customers well-informed and protected to prevent any issues with your finances and ensure you receive great value for money. 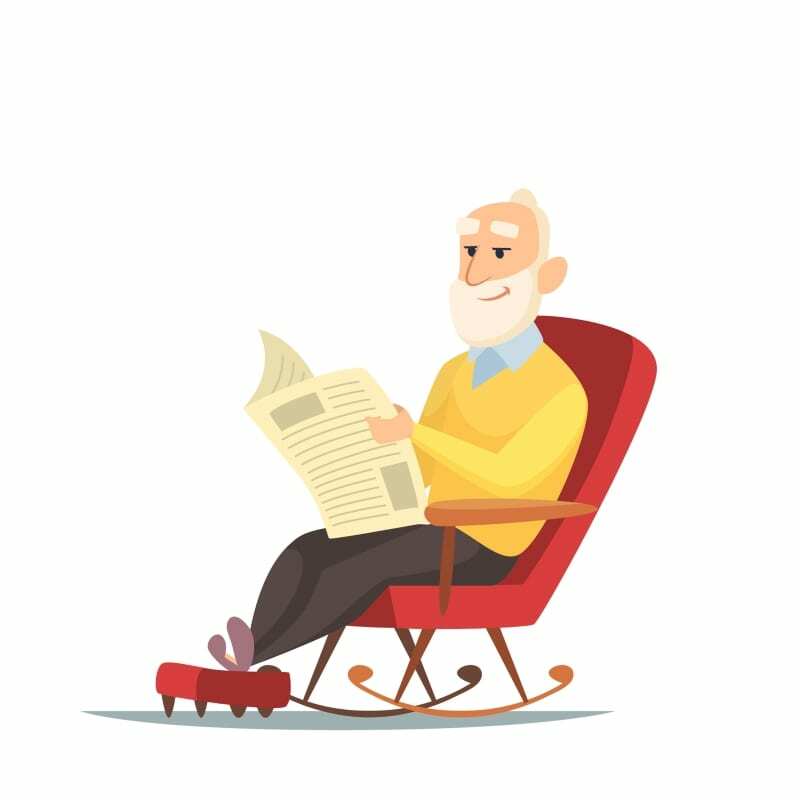 Our advisers are completely impartial and can discuss all the equity release plans available finding the best option for you. This makes sure you only go ahead with equity release plans if it is right for your financial situation and will improve your quality of life. Our advisors will always discuss costs with you, with no obligation to proceed with any of the equity plans. As equity release isn’t ideal for all homeowners, it is important to seek unbiased advice from equity experts to avoid any potential issues. We make sure you always know what you are going ahead with and have all the information to decide if equity release is right for you. If you require advice from our team, all plans we recommend are approved by the Equity Release Council, offering a number of guarantees to avoid paying more than the value of your home or passing on debt. Call us for more information on 01268 799211 or fill in our contact form to make an enquiry.